Our beautiful Nika Monster and her sire Hammer produced Guardian Bears Kennel's second litter of Black Russian Terrier puppies. As of July 2017, there is one AKC champion with two more Baby Monsters showing and handled by their owners. Several also have obedience accomplishments, including one who is a TV star! 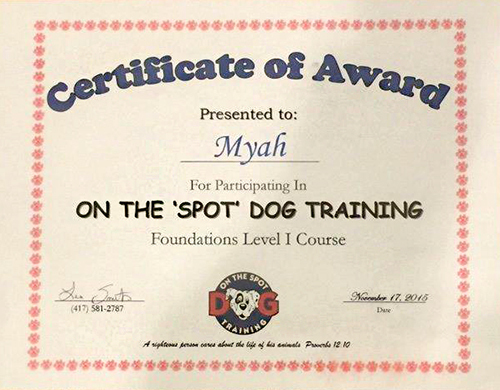 Myah represented her training school in the school's TV ads. Another girl moved to Panama with her doctor daddy and family. All of the families love their Guardian Bears and we love keeping in touch. We're so proud of this litter and thrilled with their families.